Chef Mark Estee is a devout defender of Reno's food scene - even in the casinos. "Some locals hate on them, but I embrace them." Here, he shares his top picks for a full day of eating both inside and outside of the gambling spots. Chef Mark Estee of Campo is a devout defender of Reno's food scene—even in the casinos. 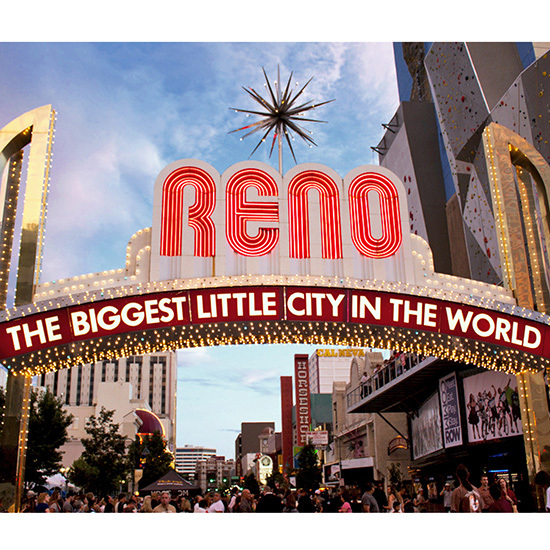 "Some locals hate on the casinos, but they are key to Reno making a comeback. I embrace them." Here, he shares his top picks for a full day of eating both inside and outside of the gambling spots.